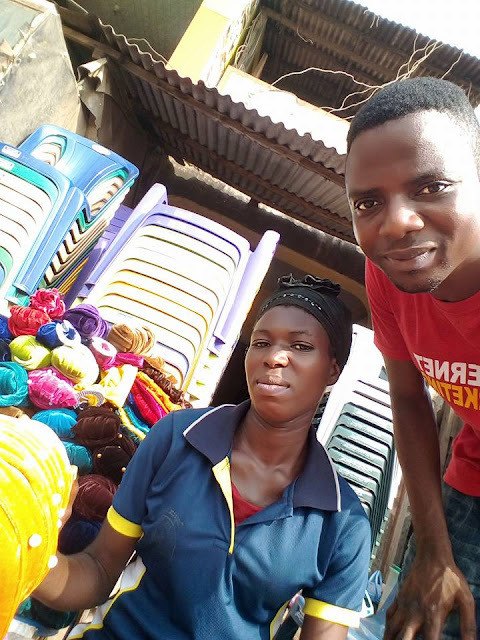 Popular and controversial internet marketer James Adeshina Popularly known as Unselfish CEO narrated how he was able to rescue a woman named Omiyale Temilade who is fighting for her survival buy introducing her business online. He posted the photos on his Facebook page as he wrote..
To my greatest surprise,😲 this lady cited the IMERS polo on me and saw " Unselfish CEO " at my back and " Internet Marketing" at the front and begin to beg me to teach her how she can be selling ladies cap, pepper, onions and plastic chairs online to make more money and also get exposed to the internet world. In respective of the level you find yourself, never limit yourself or look down on anybody and most importantly, do not allow pride & laziness to render you useless. Find something doing and stop complaining! 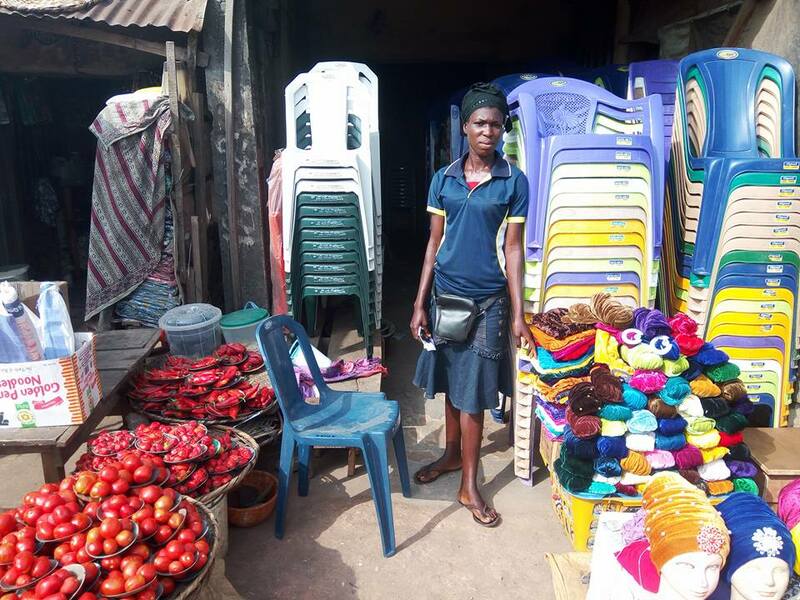 0 Response to "Internet Marketer James Adeshina Proves That He is Truly The Unselfish CEO As He Introduce A Market Woman Into Internet Marketing "